The Leica Lino L2 Self Leveling Cross Line Laser 757225 is a multi-purpose tool with four main functions: horizontal, vertical, 90° and angled leveling and alignment. 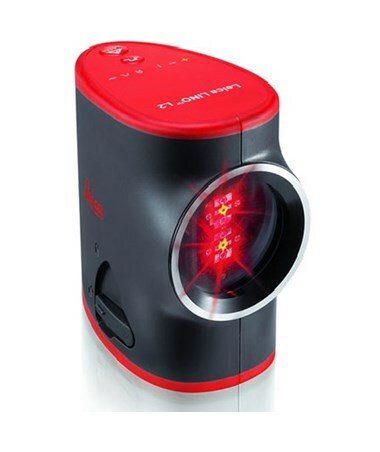 With a pulsating red laser beam to aid visibility, it is designed to work in the brightest and darkest of working conditions. So forget working with a regular level balancing atop a ladder, stooping to the floor or sliding it between two distant points. 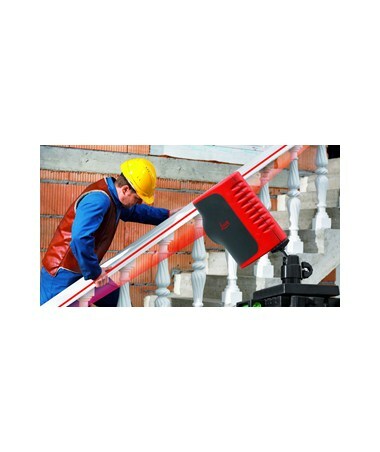 The Leica Lino L2 Cross Line Laser self levels in an instant to project almost perfect horizontal and/or vertical lines on any surface (functions 1 and 2). At the touch of a single button, the Leica Lino L2 757225 Self Leveling Laser's independent cross line beams also provide a handy but exact guide to mark 90° angles and crosshairs (function 3). If you want to work with non-horizontal and/or non-vertical angled lines (function 4), you can lock the pendulum mechanism, which switches off the self leveling function. 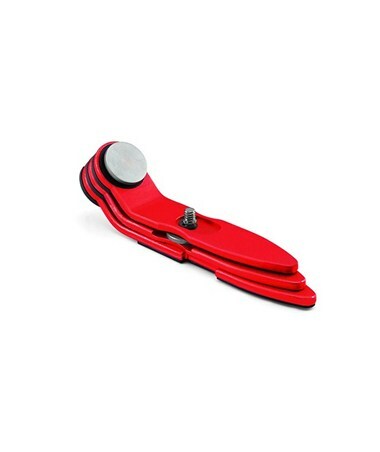 The pendulum level lock serves a second important purpose and ensures safety during transportation, locking automatically when the machine is turned off. 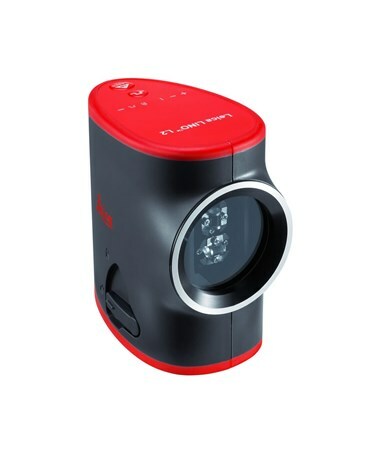 The Leica Lino L2 Self Leveling Cross Line Laser can also be used to identify reference points and crosshairs, and with a magnetic ball adapter, positioning the tool for any of the Lino L2’s uses is easy. One of the top levels on the market, the Leica Lino L2 Self Leveling Cross Line Laser 757225 offers +/-0.06" (or +/-1.5mm) accuracy on 20' (or 5m) of levelled line. It also self levels within +/-5°, automaticaly shutting off the lasers when out of range. 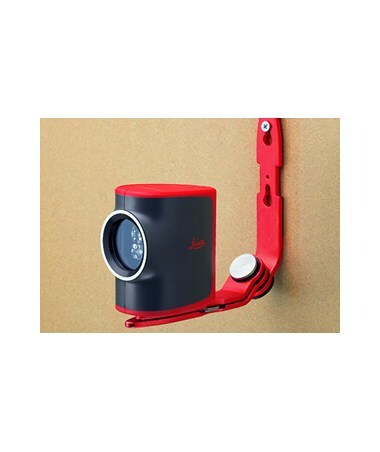 An extra wide aperture allows the Leica Lino L2 automatic cross line laser level to project clear, long red lines across up to 50' (15.24m) of an interior wall or up to 100' outside with a detector (sold separately). 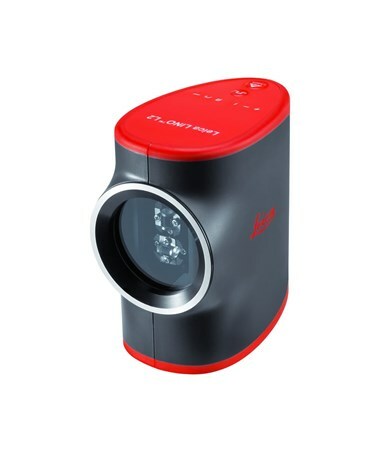 The Leica Lino L2 Self Leveling Cross Line Laser is itself magnetic and comes with an adjustable 1/4 x 20" thread magnetic tripod. 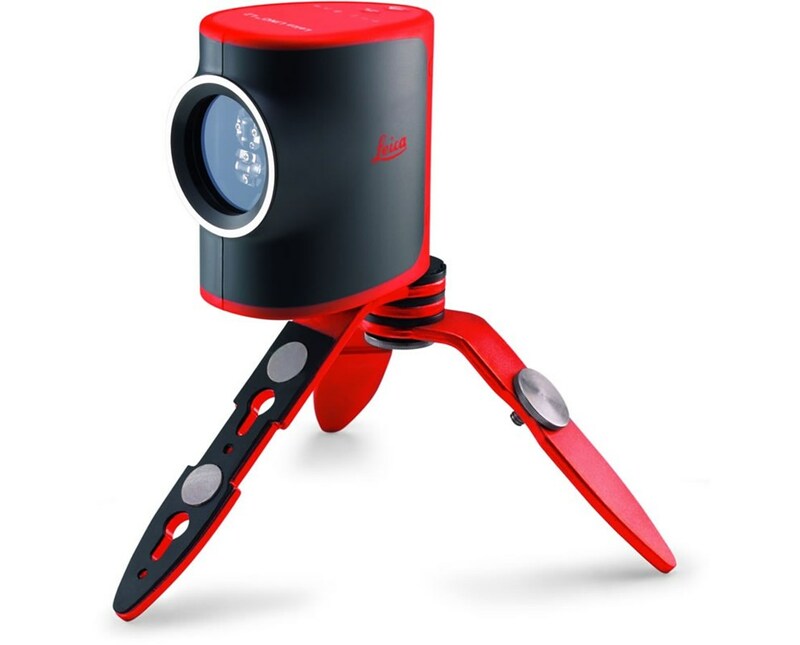 Both the Lino L2 and its matching tripod are IP54 dust and water resistant. 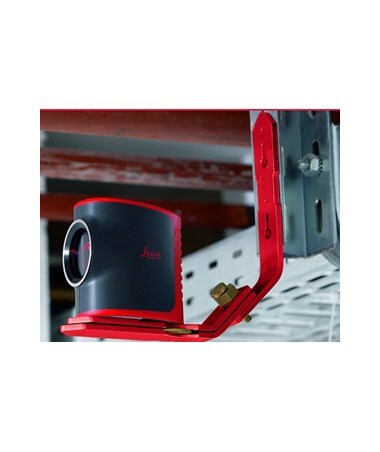 All this allows the Lino 2 automatic level to sit on or attach to a wide range of dry or wet, metallic or nonmetallic, level, inclined or vertical surfaces, leaving your laser lines set and your hands free to work. 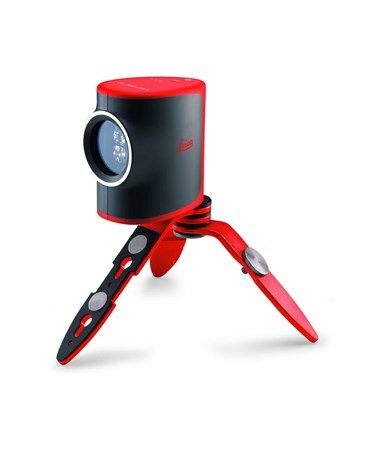 Add a professional touch to small and large projects with your very own Leica Lino L2 Cross Line Laser, including an extended 3 year limited warranty, magnetic tripod, target plate, three AA batteries and a fitted soft pouch.